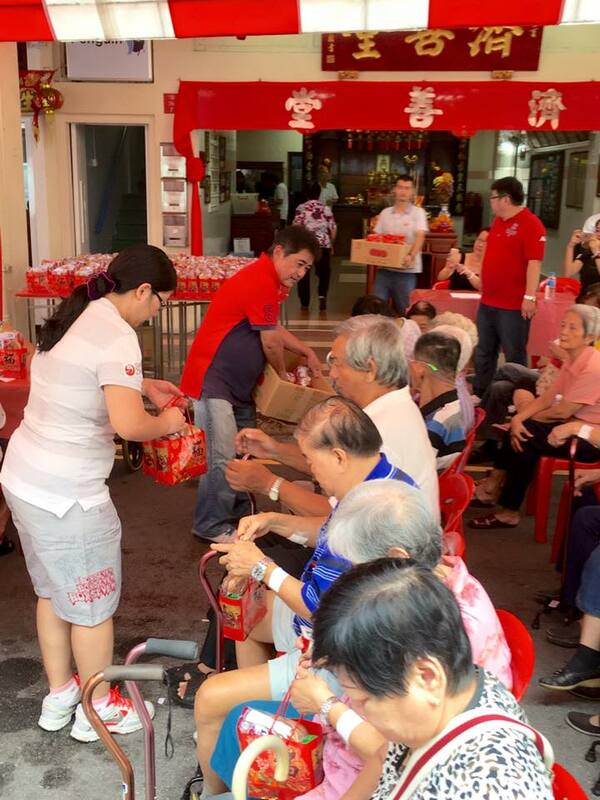 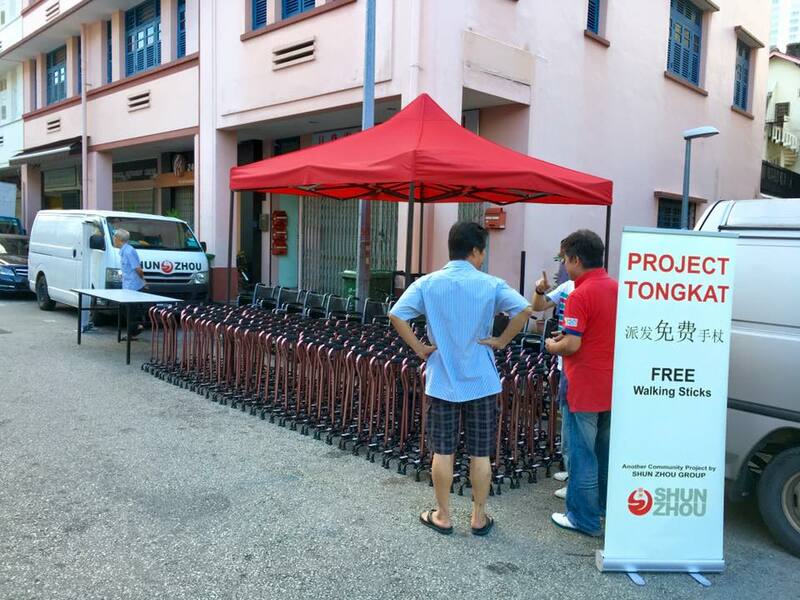 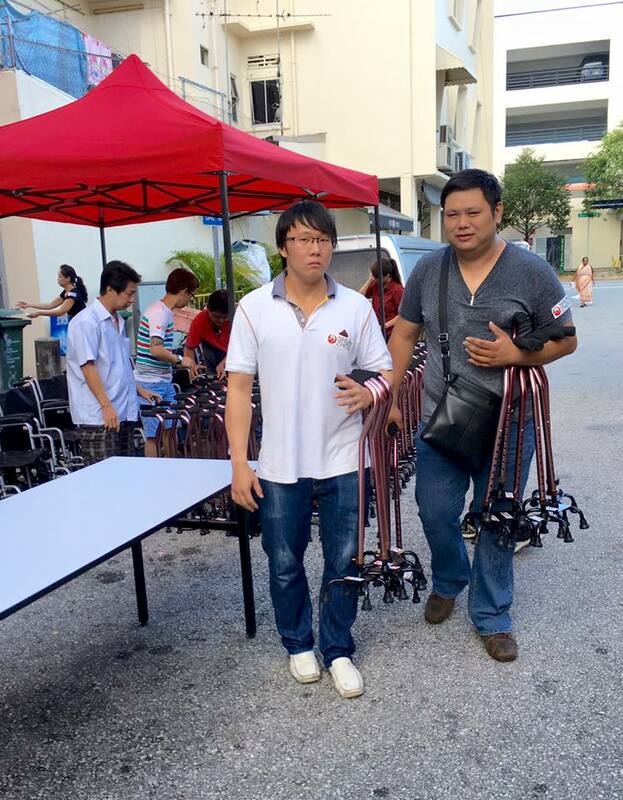 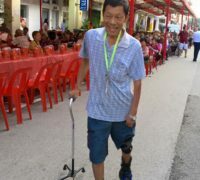 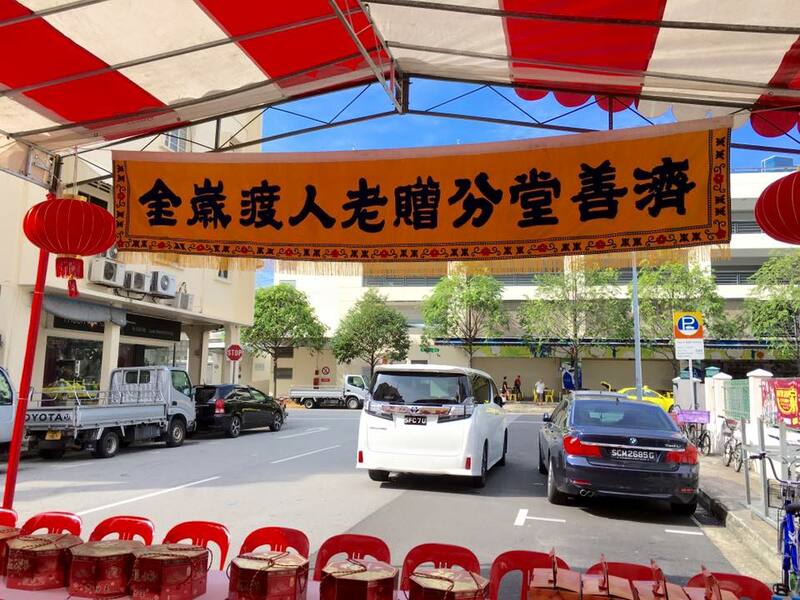 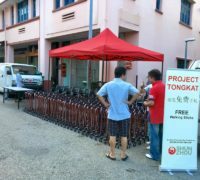 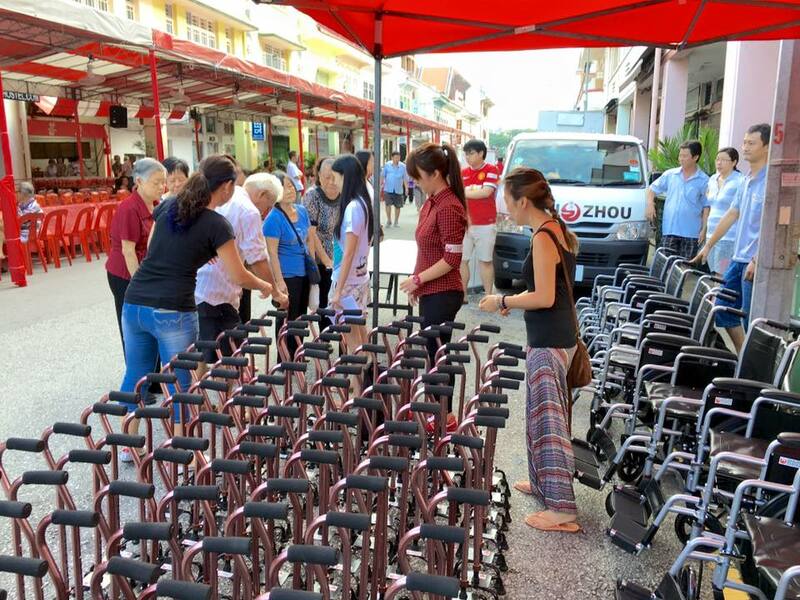 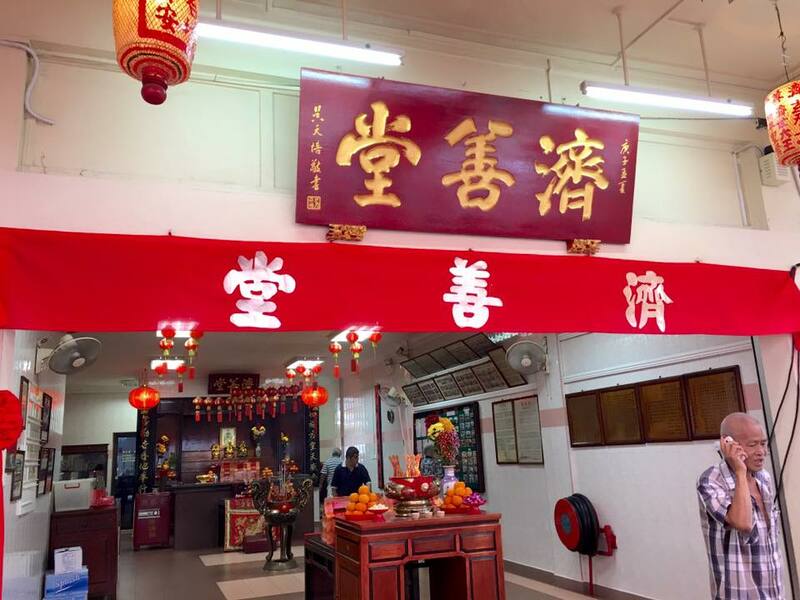 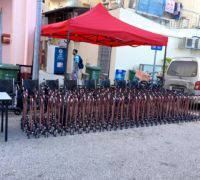 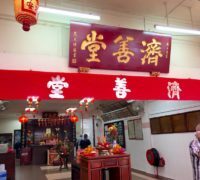 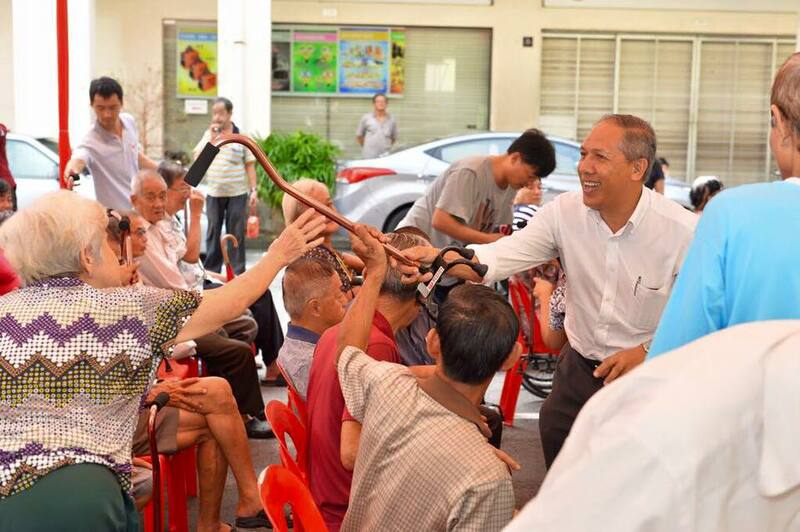 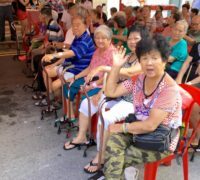 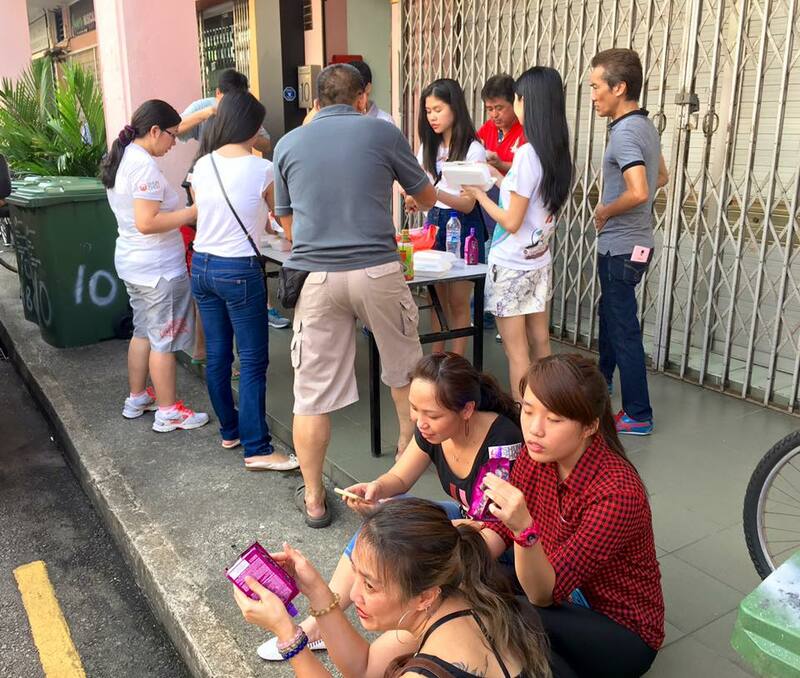 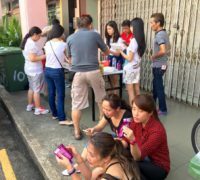 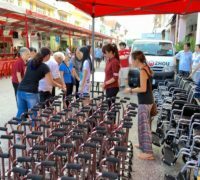 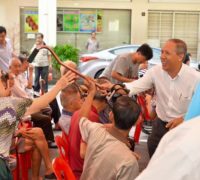 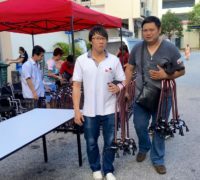 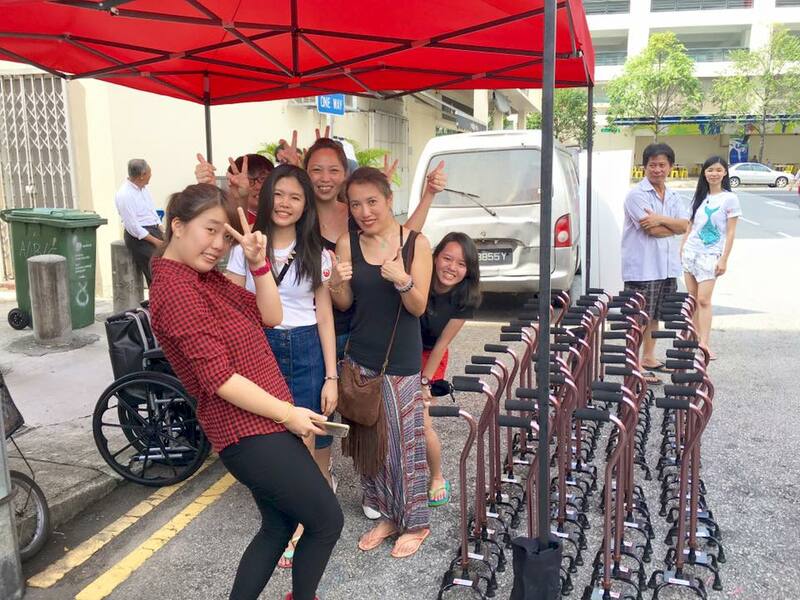 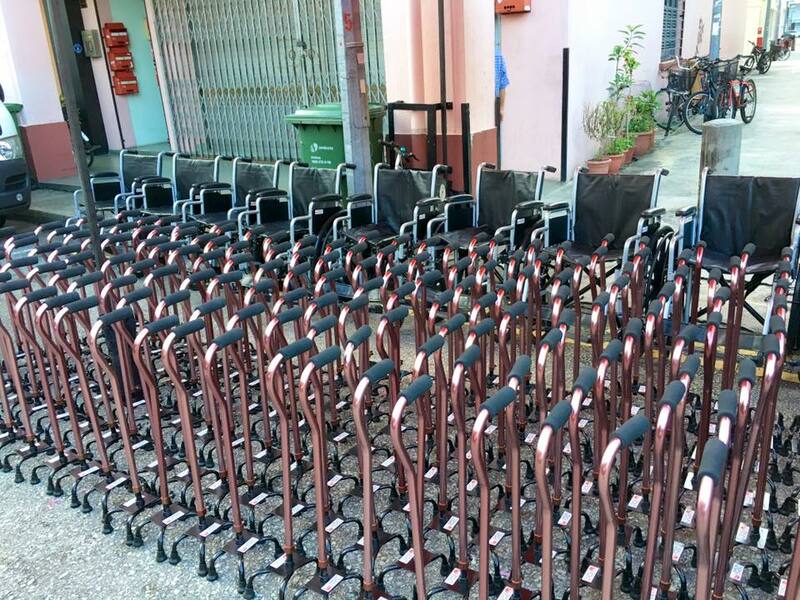 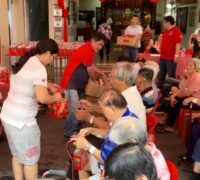 Shun Zhou’s volunteers had a very wonderful and fruitful morning today as more than twenty of us distributed more than 200 walking sticks and several wheelchairs to many elderly in this morning’s Project Tongkat, in conjunction with Chay Sian Thong Temple’s annual Ang Pow distribution to elderly whom badly requires public assistance. 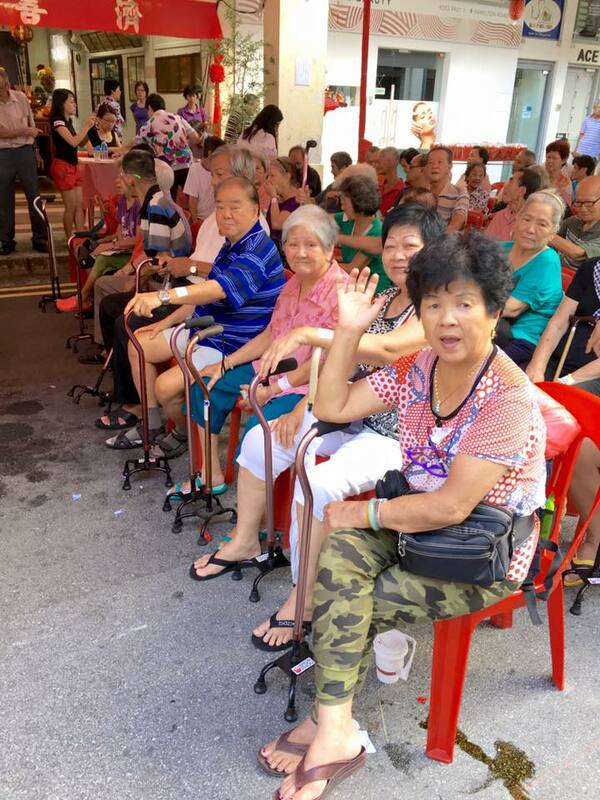 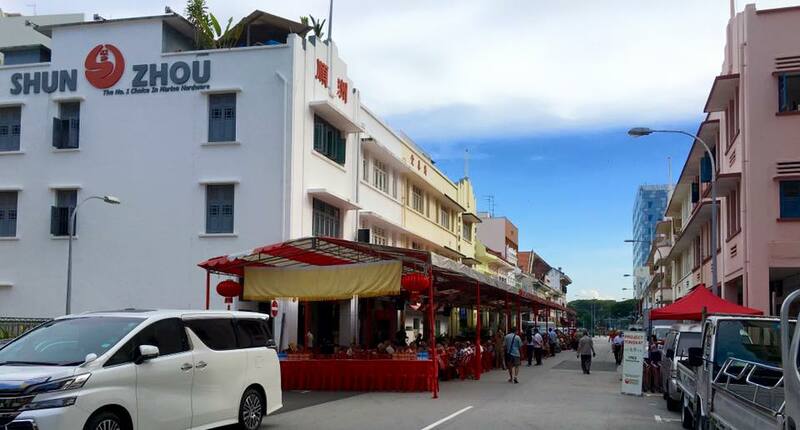 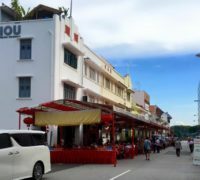 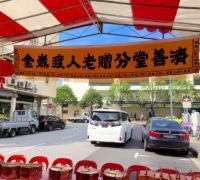 Many of the elderly were familiar faces whom we have seen for many years. 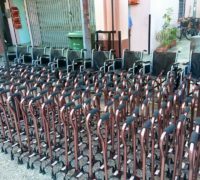 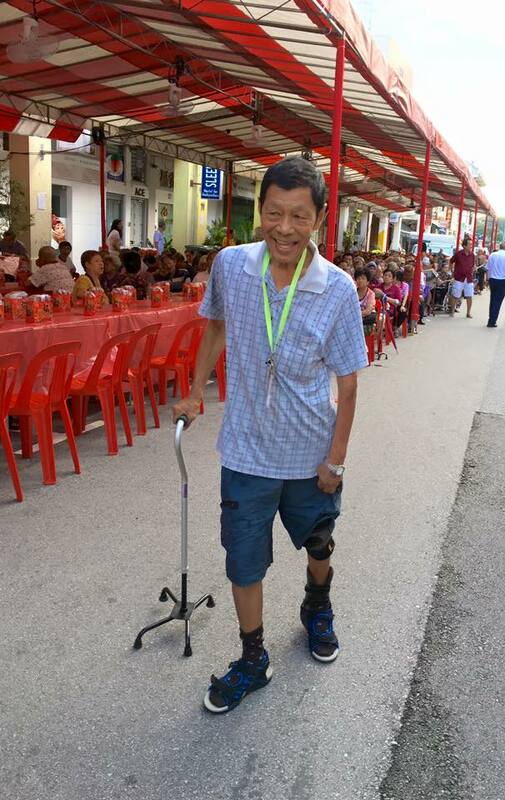 It was especially meaningful for us as we were able to contribute our little gesture that ignited many smiles and enable many that have problems walking be able to make use of our wheelchairs and walking sticks to walk and live their lives normally again. 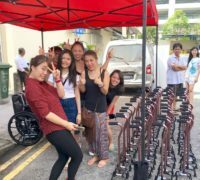 Once again we thank our very own Shun Zhou Angels for their time and sacrifices on an early Sunday morning to make this event a success!